He went from distributing newspapers after school during childhood to become the President of our country. He was awarded Padma Bhushan, Padma Vibhushan and Bharat Ratna – the highest civilian honour. Dr. A.P.J. 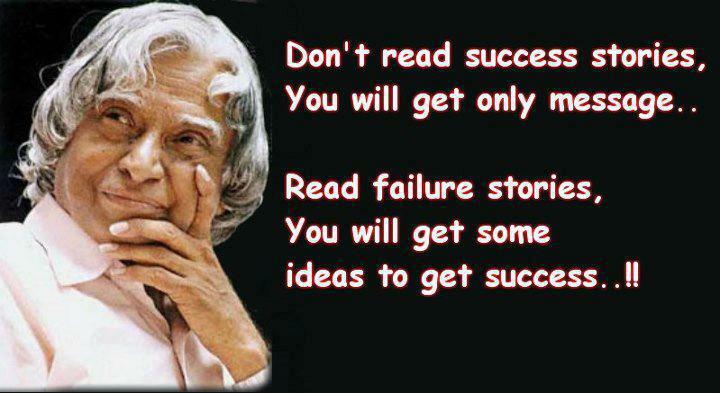 Abdul Kalam made every day of his life count for all it’s worth, till very last breath he took yesterday. Former President of India and reputed scientist Dr. A.P.J. Abdul Kalam passed away on Monday evening at a hospital in Meghalaya. Reports say he collapsed while delivering a lecture at Indian Institute of Management in Shillong and was admitted in the hospital in a very critical condition. The 11th president of our country was 83 when he passed away. The doctors reportedly said that he suffered from a cardiac arrest. We all pays tribute to Late Dr. Kalam with a heavy heart. Though he was known by many tags –‘People’s president’, ‘Missile Man’, ‘The man behind Vision 2020’; He will not only be remembered for the immeasurably remarkable achievements and marks he left behind, but surely as a Great Human, for his determined character, for his love, for his patriotism, for he could ignite our minds. He was born in Rameshwaram in Tamil Nadu on October 15, 1931. 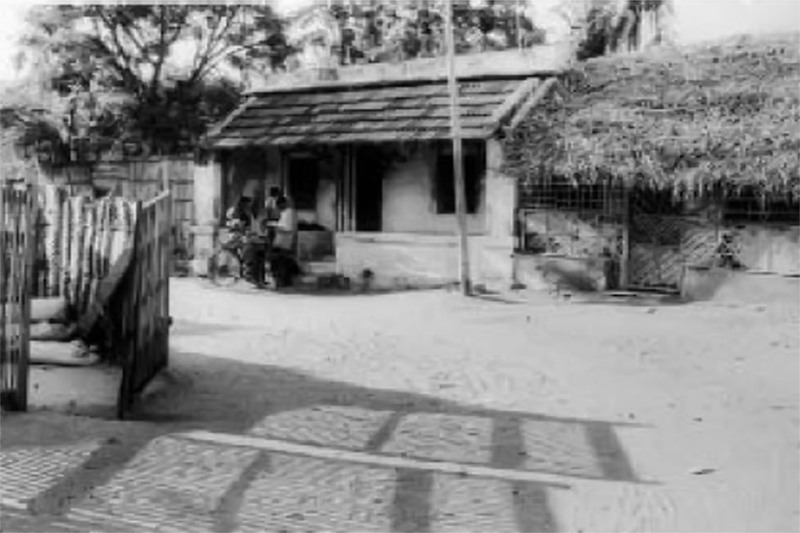 A determined soul since childhood, he started working at an early age to contribute to the family income. He was brought up in a multi-religious, tolerant society; one with a progressive outlook. He overcame all odds and carried on to pursue graduation in physics and later study aerospace engineering on a scholarship. He joined the Defence Research and Development Organization as a scientist after completing engineering. At DRDO he got the opportunity design a small helicopter and work with legendary space scientist Vikram Sarabhai. In 1969, after his transfer to Indian Space Research Organization. 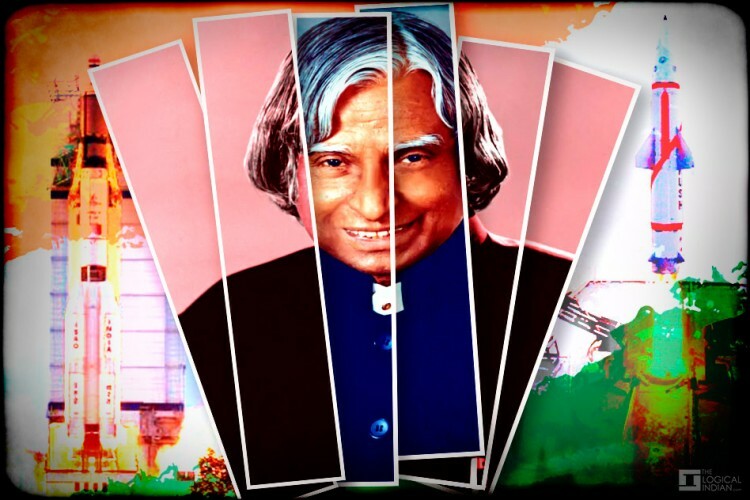 Kalam became project director of India’s first indigenous Satellite Launch Vehicle, SLV-III. It successfully injected the Rohini satellite in the near earth orbit in July 1980 and made India an exclusive member of the Space Club. In the interim though not involved he got the opportunity to witness India’s first nuclear test Smiling Buddha in May 1974. During the 80s and the 90s Dr Kalam developed and operationalised the AGNI and PRITHVI missiles as chief of the Integrated Guided Missile Development Program. From 1992 to 1999 Dr Kalam worked as the Scientific Advisor to the Defence Minister and Secretary of the DRDO. And then came perhaps the biggest turning point of his life as a man of science which made him the country’s best known nuclear scientist. India carried out its second nuclear test Pokharan II with Dr Kalam as Chief Project Coordination along when former Prime Minister Atal Bihari Vajpayee was at the helm. 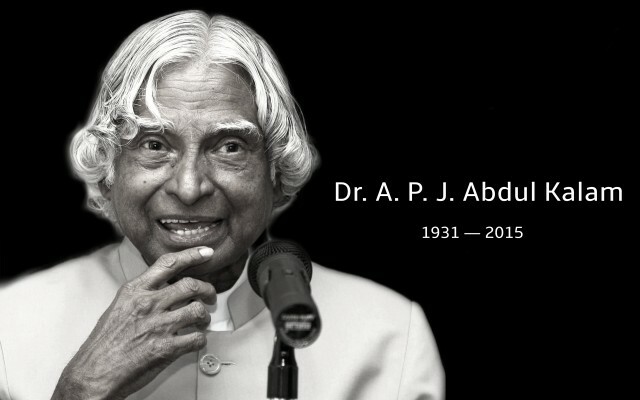 Former President APJ Abdul Kalam, the ‘missile man’ who became popular as ‘People’s President’ died on Monday evening after he suffered a massive cardiac arrest and collapsed while delivering a lecture at IIM Shillong. You were true inspiration for me and all youths like me from our country. This is really huge loss for all of us. 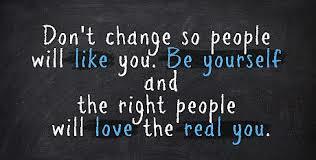 No one can fill your place. You will be always our source of inspiration. 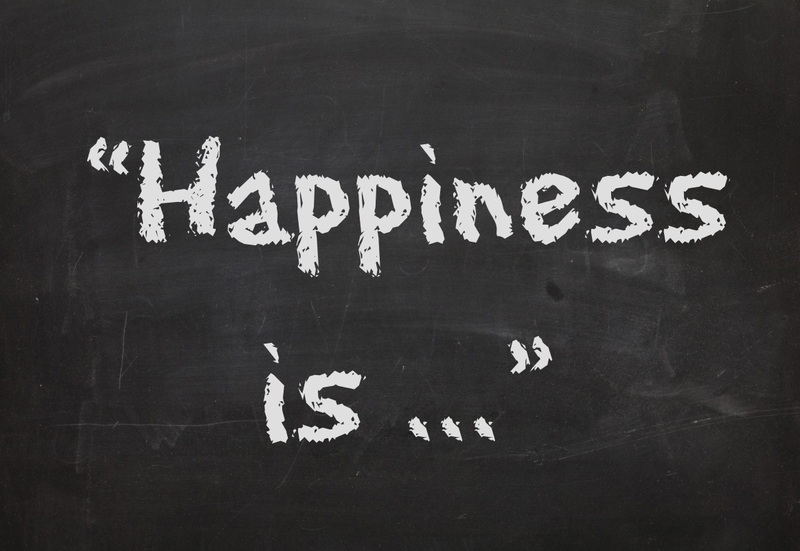 Happiness is the consequence of personal effort. You fight for it, strive for it, insist upon it, and sometimes even travel around the world looking for it. You have to participate relentlessly in the manifestations of your own blessings. And once you have achieved a state of happiness, you must never become lax about maintaining it, you must make a mighty effort to keep swimming upward into that happiness forever, to stay afloat on top of it. If you don’t you will eat away your innate contentment. It’s easy enough to pray when you’re in distress but continuing to pray even when your crisis has passed is like a sealing process, helping your soul hold tight to its good attainments.